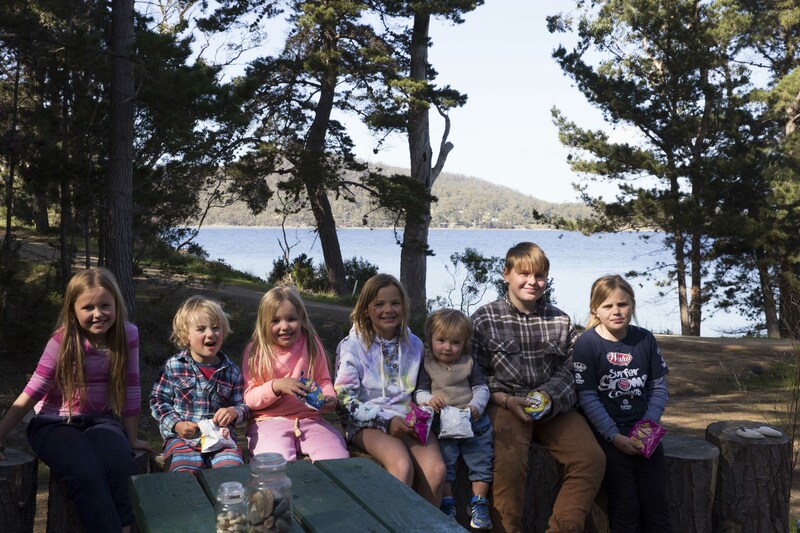 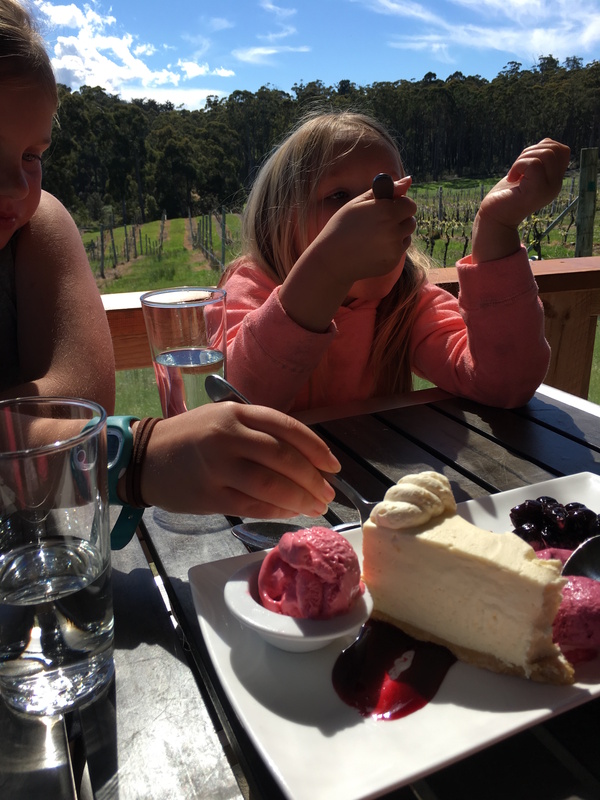 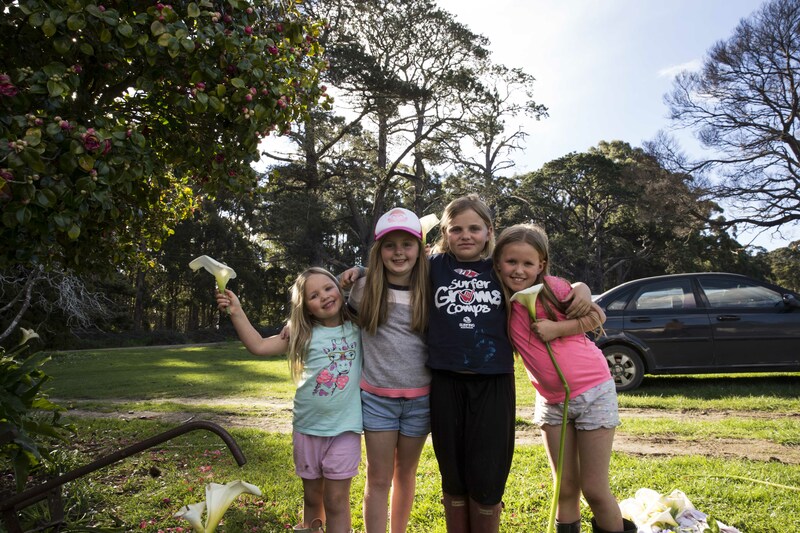 Here are some photos of our recent school holiday trip to Bruny Island including some photos at Bruny Island Premium wines and Bruny Island cheese factory. 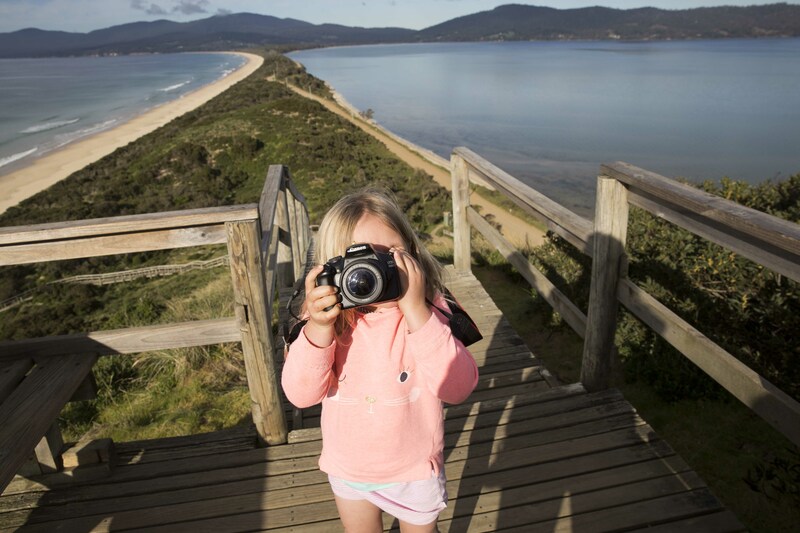 I have spent most school holidays as a kid at Bruny Island so love being able to take my kids too now. 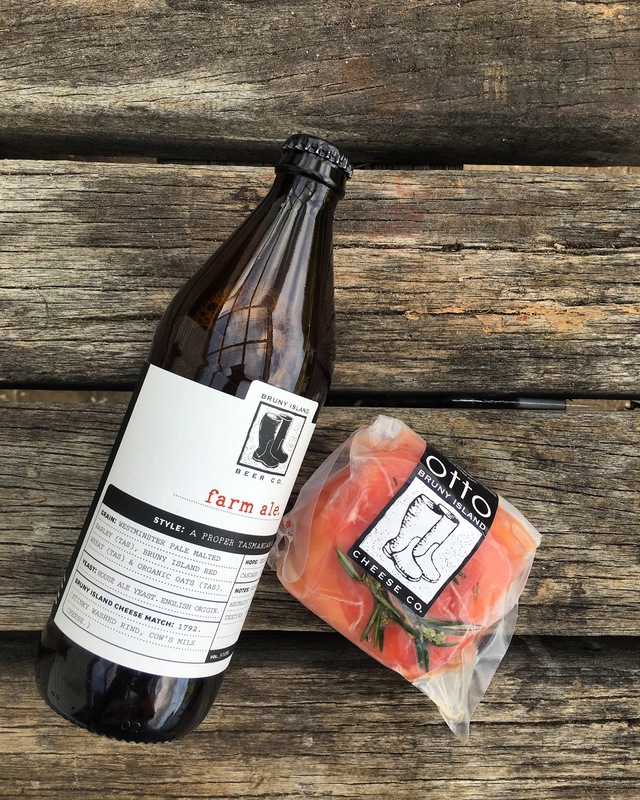 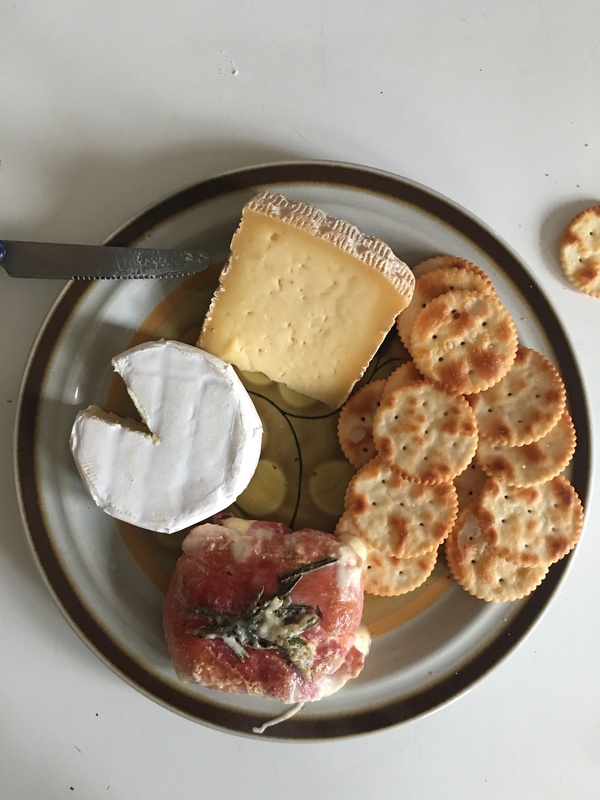 I am a huge fan of the Otto cheese from Bruny Island cheese (actually it is the best cheese ever!) 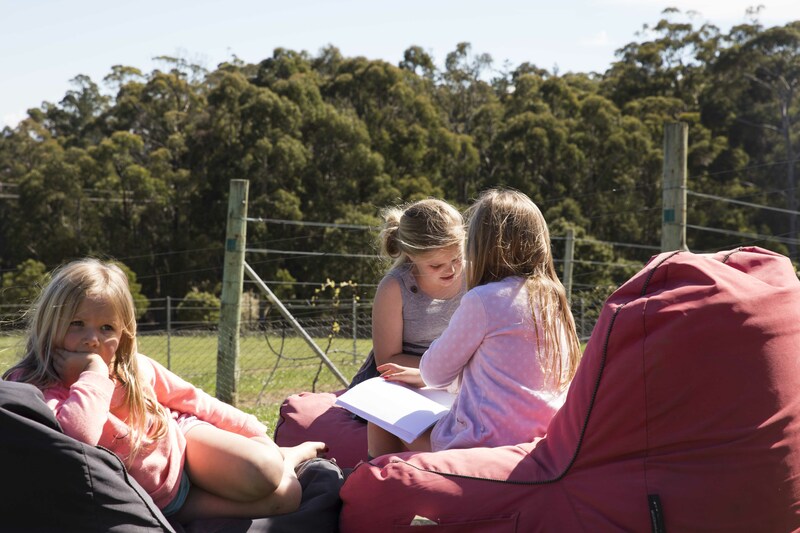 the cheese is wrapped in Proscuttio ready to grill or bake it, I dream of this cheese the weeks leading up to the trip to Bruny! 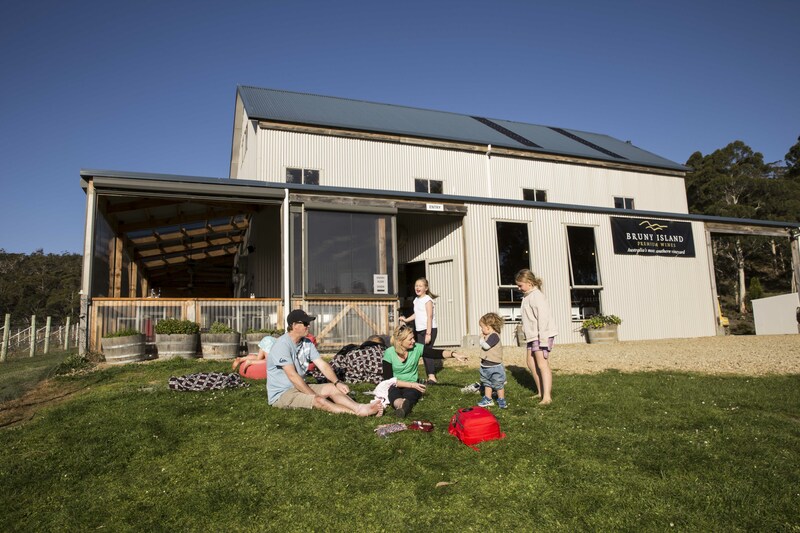 And Bruny Island cheese now produces some really good craft beers which we enjoyed sampling on our way. 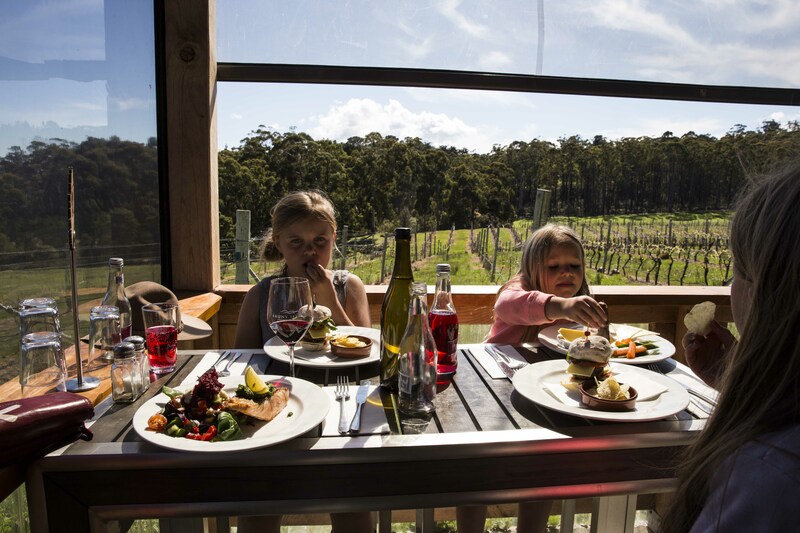 We had a excellent lunch at Bruny Island Premium wines, they use lots of local produce and even farm their own beef and lamb, we went back a second day for a relaxing afternoon drink in the vineyard. 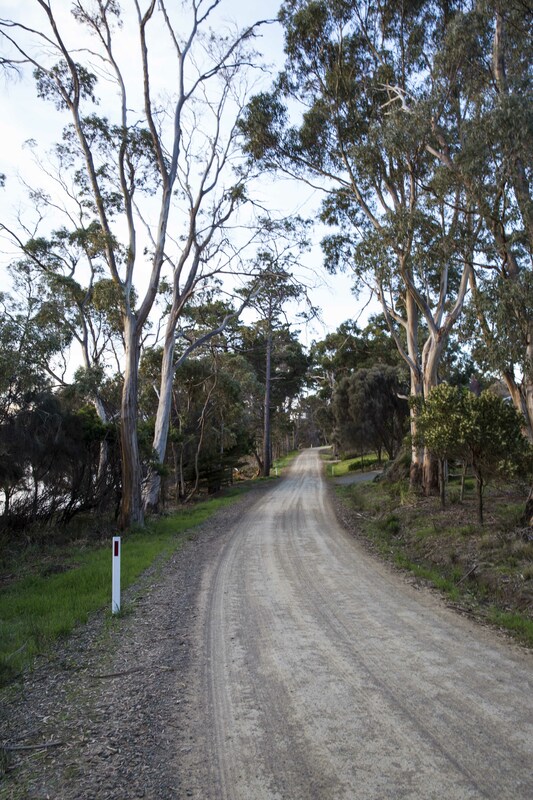 I will get back to Bruny next holidays for more photos and a recipe from Bruny Island premium wine.